Design isn't definitive. It's exploration. Balmond Studio carries this message wherever we go. 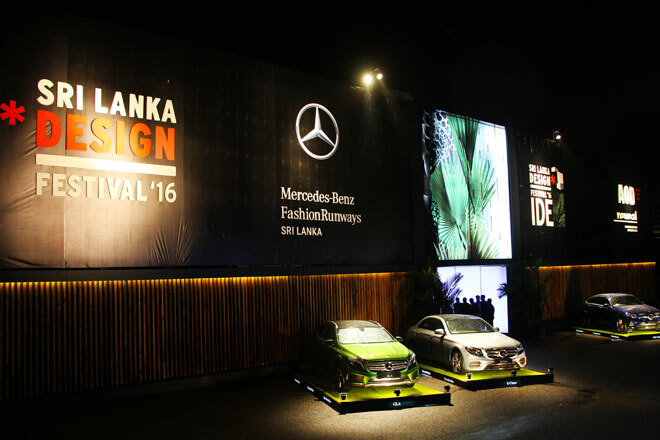 The Sri Lanka Design Festival (SLDF) 2016 was an ideal platform to share our philosphy. However we didn't do it in the traditional, promotional sense. 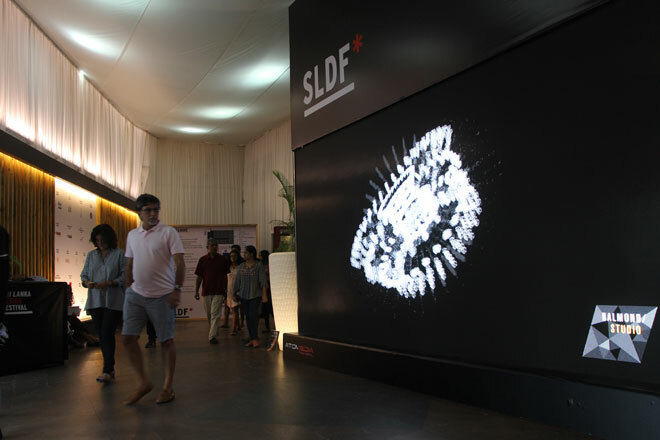 Balmond Studio designed the front facade, a video installation in the welcome area and an interior fabric ceiling in the space. 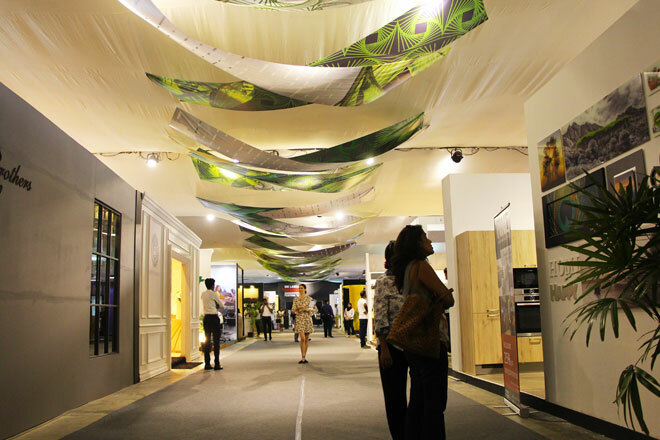 We created syncopated design narratives on multiple scales, turning the festival into aesthetic experience. Transformation came to life both literally and metaphorically. 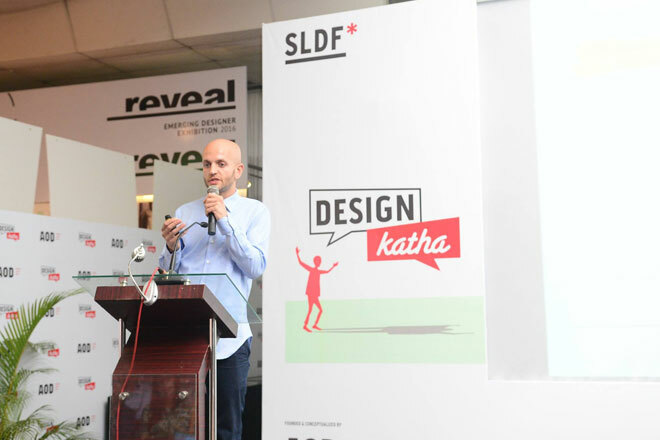 Taking the collaboration further, Creative Director James Balmond delivered a talk on the connection between design and consciousness as part of the Design Katha conference series. 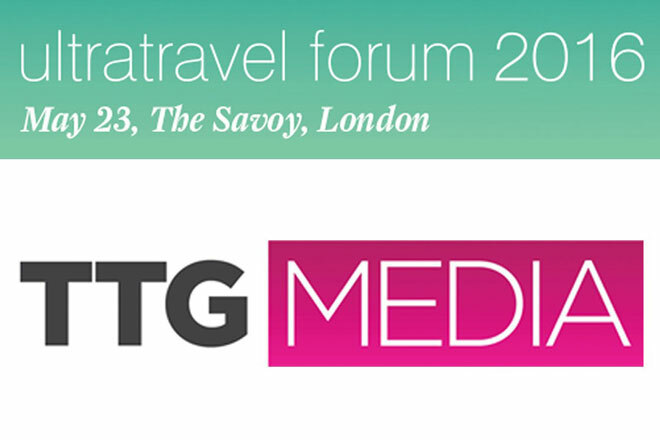 SLDF 2016 was a great success and we were delighted to be a part of it.